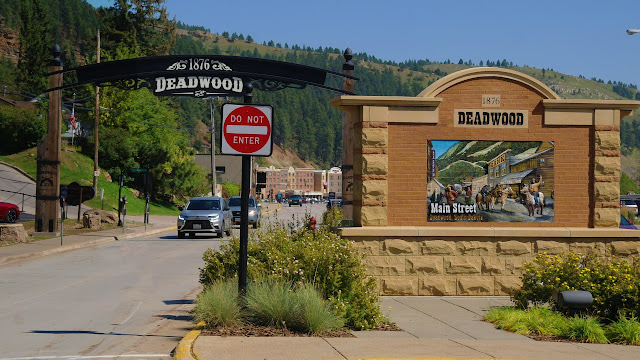 Main Street Deadwood welcomes you... sort of. 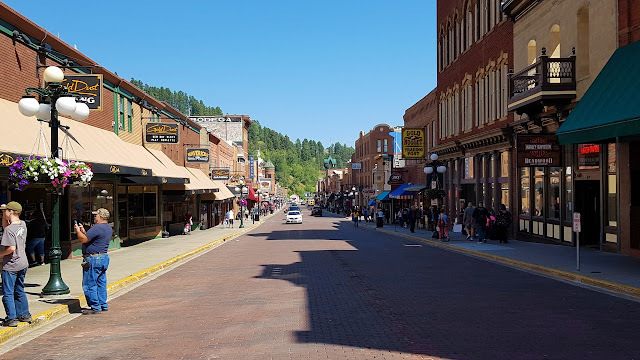 American's wild west is very much a part of Deadwood's history. Many famous characters such as Wyatt Earp, the Sundance Kid, Calamity Jane and Wild Bill Hickok passed through Deadwood.